TOAST VA® Is a Virginia ABC Approved Seller/Server employee training program. Developed by retired ABC Special Agents. TOAST VA® is the most comprehensive Virginia seller/server training program on the market. 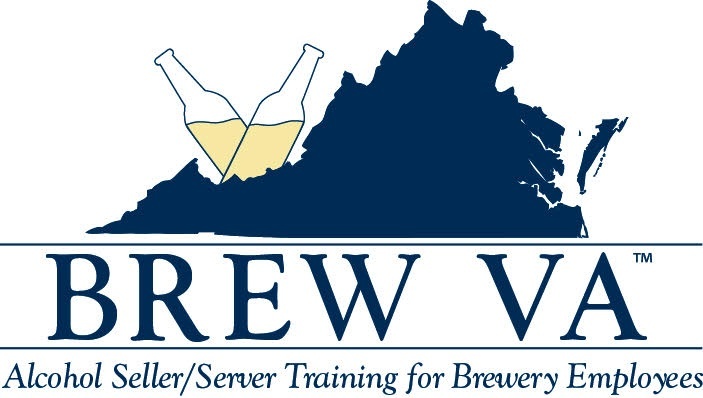 BREW VA™ Is a Virginia ABC Approved Brewery Seller/Server employee training program. Developed by retired ABC Special Agents. BREW VA™ is the most comprehensive and ONLY brewery specific seller/server training program on the market.